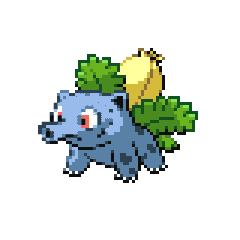 This is basically an average basic Pokémon. Nothing more, nothing less. First attack heals, second does damage. 2/5. Like most cacoon Pokémon, this thing does practically nothing. It needs 3 energy to retreat. Use Forest of Giant Plants to get past this stage as soon as possible. 1/5. This Pokémon is the best of its line. For 1 energy it does 30 with a chance of Confusion, and its second does a decent amount of damage for not a huge energy cost. 3/5. ← Sleep on With Snorlax in the TCG!